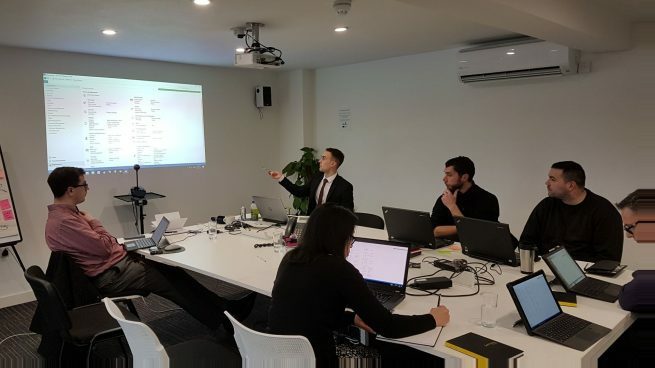 Thanks to the grant we received from The New Anglia Small Grant Scheme, BA Systems have commenced training today of the new Enterprise Resource Planning (ERP) System. Training commences today in the use of the new 4PS NAV Enterprise Resource Planning System implemented at BA Systems by Metaphorix. 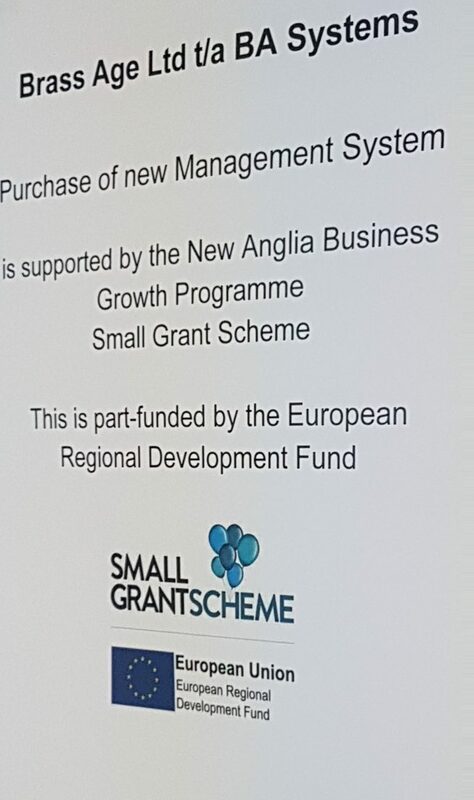 We received a grant through the New Anglia Small Grant Scheme which is part funded by the European Regional Development Fund and this enabled us to take the next step in the growth of the company. The new software will help to increase our capacity and productivity with much better live reporting on projects. By enabling us to focus on key tasks in the critical path, it will reduce the amount of time wasted on non-critical activities. The system will also greatly improve our ability to manage site uncertainties and costs at any stage in the progress of a project. We look forward to the next couple of months of training with a view to the system going live by April. Watch this space for updates on how the new ERP System is working for us at BA Systems.